11street, online marketplace that offers extensive product variety at competitive prices, today officially introduced its exciting renewed Shocking Deals optimised on mobile app. 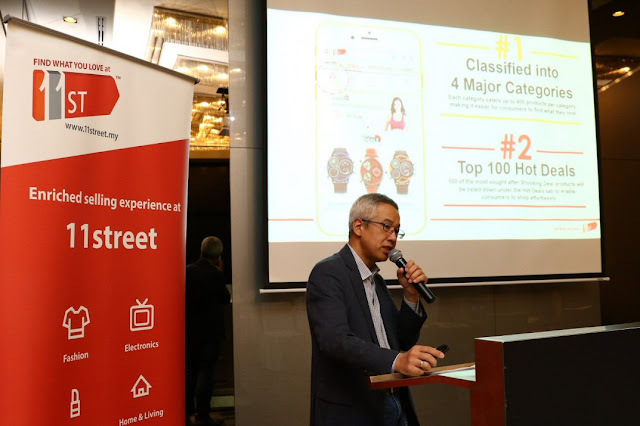 11street, online marketplace that offers extensive product variety at competitive prices, today officially introduced its exciting renewed Shocking Deals optimised on mobile app, during the media appreciation lunch, held at Le Meridien Kuala Lumpur. During the luncheon, the Chief Executive Officer of 11street, Hoseok Kim, shared invaluable insights on Malaysia's e-commerce evolution and the upcoming mobile trends that we could expect in 2016. "The retail landscape is changing, as digital changes the way people shop. 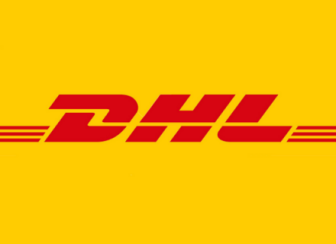 This could be observed from the rapidly growing e-commerce market for the past six years, achieving a value of USD 1.7 billion (MYR 7.1 billion) in 2015 with a market penetration of 2.50%." Kim further shared that an effective business strategy is crucial to spur the business growth and reach out to more consumers. "According to TNS Global report , more than one third of Internet users in Malaysia admits that the first face they see in the morning is the screen of their mobile, it came as no surprise that Malaysia is one of only five countries worldwide where more than 60% of Internet users access to Internet by using their mobiles." "Moreover, the implementation of GST, the weakening ringgit and the revised budget 2016, consumers are expected to be more financial savvy and will be on the look for ways to stretch their ringgit." "With these insights, we upgraded 11street's Shocking Deals with emphasis placed on optimising the mobile app to enhance user experience with well-curated content and more shocking deals with greater variety to curb the economy downturn," he added. The enhanced 11street's mobile app is introducing 'Hot Deals', - which will feature Top 100 of the most sought-after Shocking Deals products all listed together makes easier for people to find the best selling products and services' deals. "We've also categorized all deals into 4 major groups which is Fashion and Beauty, Electronics, Home and Leisure, and Services for more convenient product search and shopping experience. In addition, the new sorting capability adds on to the function. Now, consumers could sort based on the highest discount, most popular product or even for exclusive free shipping. Without spinning off the intuitive and user-friendly variants, 11street also introduces i) Shocking 11, where everything is sold at RM11, ii) Shocking Hours, where great products given with further markdowns or discount every day at 11:00am and 3:00pm, and lastly, the iii) Shocking Bid, where the lowest and unique bid can walk away with a selected item. "Consumer experience has always been one of our key thrusts. Improving mobile app's UI/UX with well-curated content is of paramount importance to better engage consumers to the site for the maximum possible duration." "We believe in not just providing a platform that serves the best deals, but to also innovate the e-commerce service especially by providing a better curated shopping mechanics that would enhance the user experience while shopping for what they love at 11street,"Kim said.